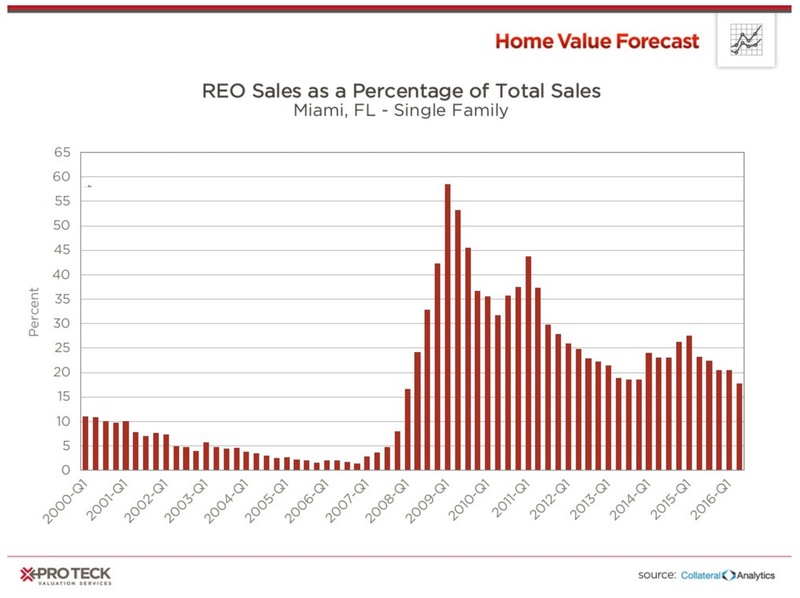 Sales of new single-family houses were at a seasonally adjusted rate of 609,000. 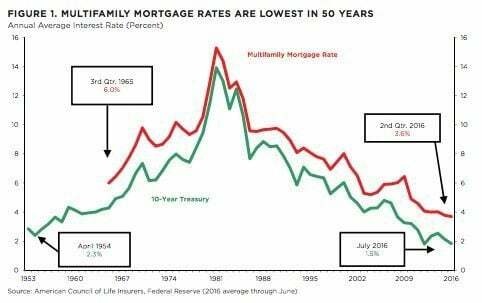 This is 7.6 percent below the revised July rate of 659,000 but 20.6 percent above the August 2015 estimate: 505,000. The median sales price of new houses sold in August 2016 was $284,000; the average sales price was $353,600. 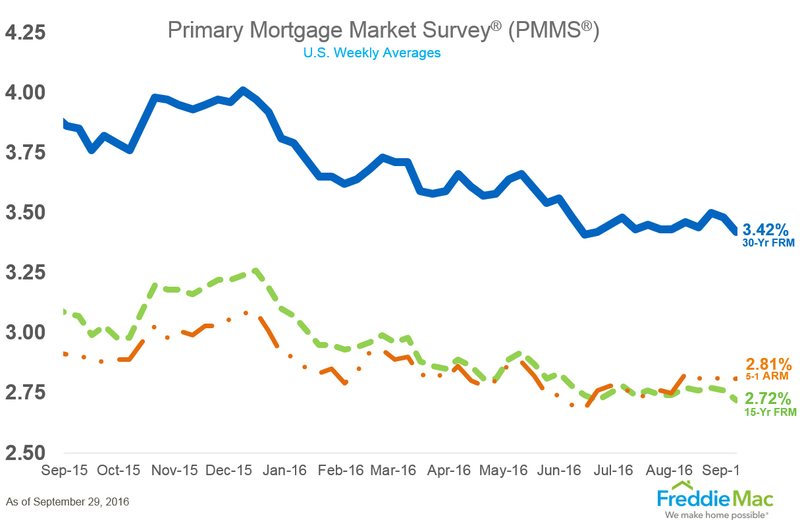 The RHPI decreased 2.1 percent month-over-month in July 2016. This is also a 4.8 percent decrease from July 2015. The four states with the highest year-over-year increases in the RHPI are: Wyoming (+2.5 percent), Michigan (+1.4 percent), Oregon (+0.3 percent) and Nevada (+0.1 percent). 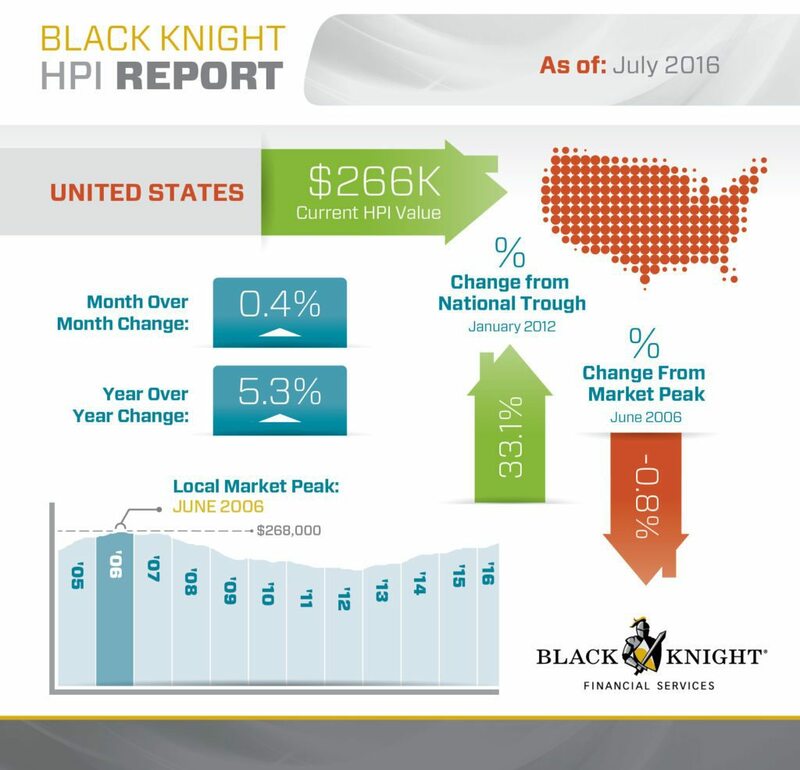 The HPI in July 2016 was $266,000. This represents a 0.4 percent increase from last month. 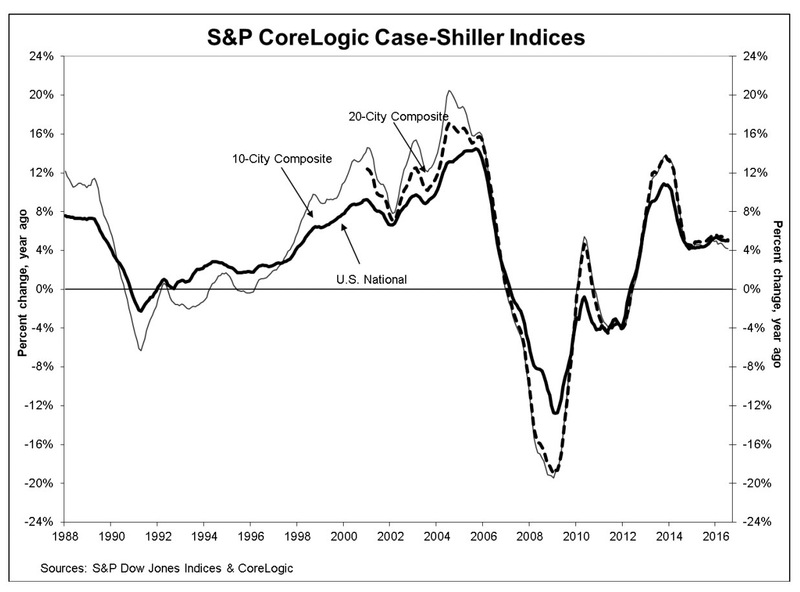 One year ago, the HPI was 5.3 percent.